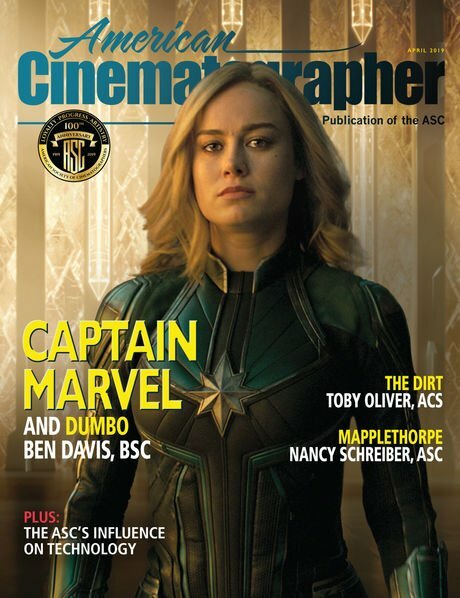 The ASC Outstanding Achievement Awards is cinematography’s biggest event, celebrating the finest work of the year and its exceptional practitioners. 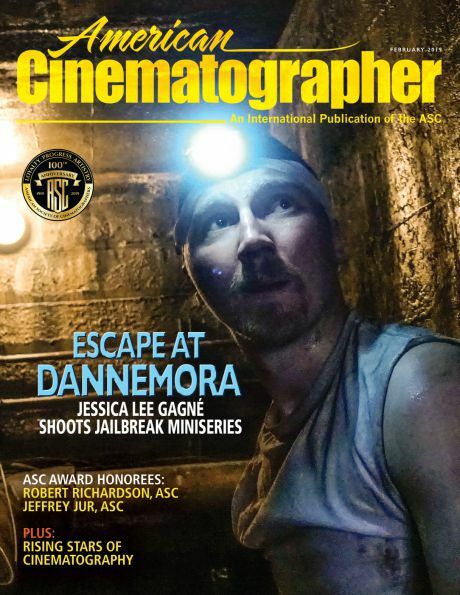 Named this year for ASC members Haskell Wexler and Andrew Lesnie, awards recognize rising cinematography talents. 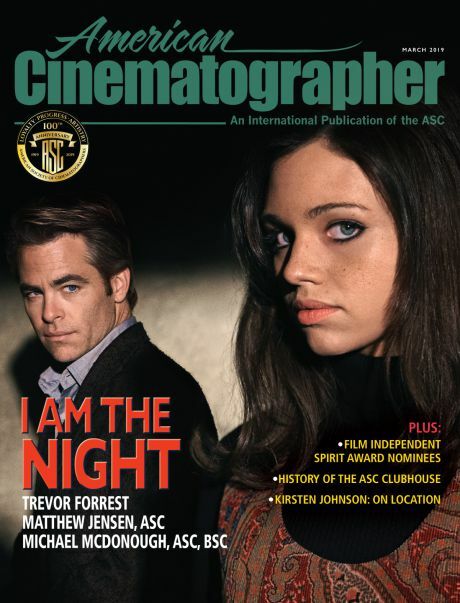 For the first time, the collectable, limited-edition ASC Outstanding Achievement Awards program booklet is offered to the public — for free. Lion, Game of Thrones, Mr. Robot and The Night Of took the competitive awards, while Edward Lachman, Ron Garcia, Philippe Rousselot, Nancy Schreiber and Denzel Washington were feted for their exceptional careers and contributions. 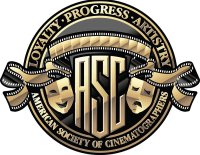 Balazs Bolygo, HSC, BSC for Harley and the Davidsons "Amazing Machine"
Paul Cameron, ASC for Westworld "The Original"
Alex Disenhof for The Exorcist "Chapter One: And Let My Cry Come Unto Thee"
Igor Martinovic for The Night Of "Subtle Beast"
John Conroy for Penny Dreadful "The Day Tennyson Died"
David M. Dunlap for House of Cards "Chapter 45"
Anette Haellmigk for Game of Thrones "Book of the Stranger"
Neville Kidd for Outlander "Prestonpans"
Fabian Wagner, BSC for Game of Thrones "Battle of the Bastards"
Tod Campbell for Mr. Robot "eps2.0"
John Grillo for Preacher "Finish the Song"
Kevin McKnight for Underground "The Macon 7"
Christopher Norr for Gotham "Wrath of the Villains: Mr. Freeze"
Richard Rutkowski for Manhattan "Jupiter"
Greig Fraser, ASC, ACS "Lion"
Rodrigo Prieto, ASC, AMC "Silence"
Linus Sandgren, FSF "La La Land"